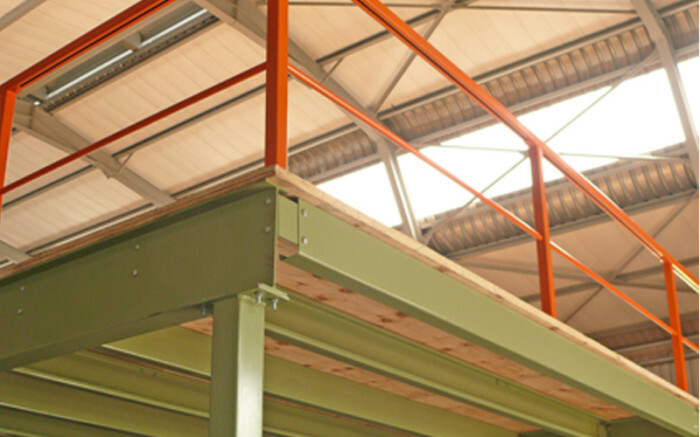 Speak to us for a custom quote to design/manufacture and install structural steel mezzanine flooring at your office, warehouse or distribution centre. 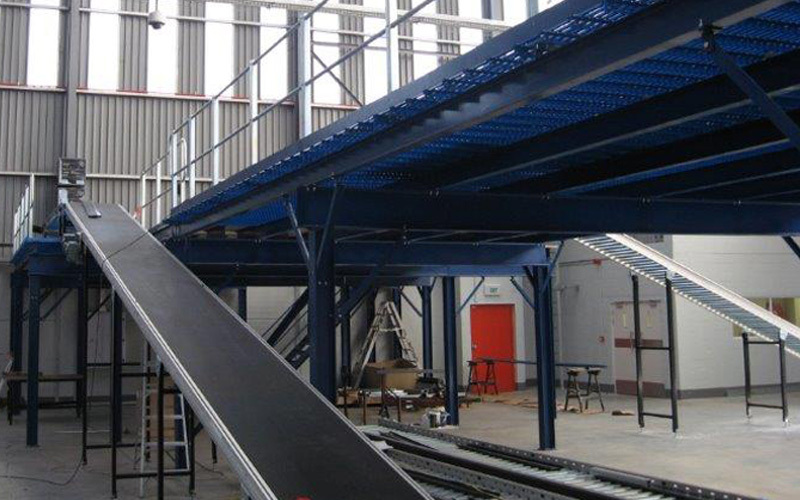 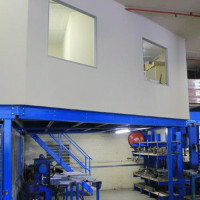 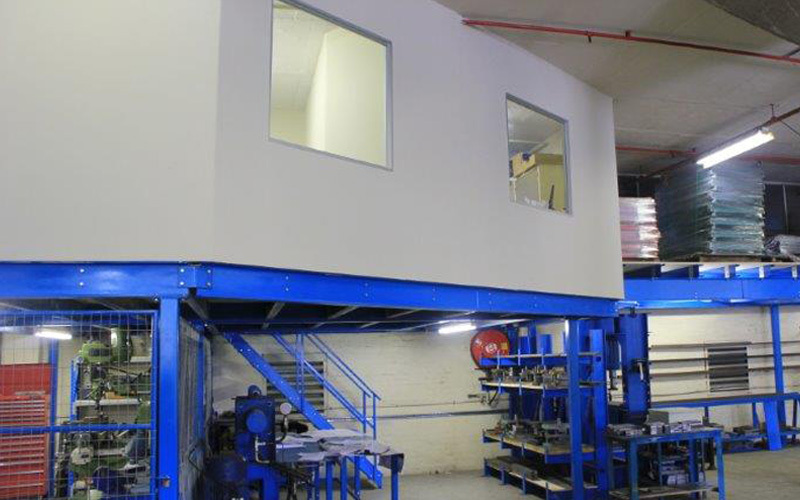 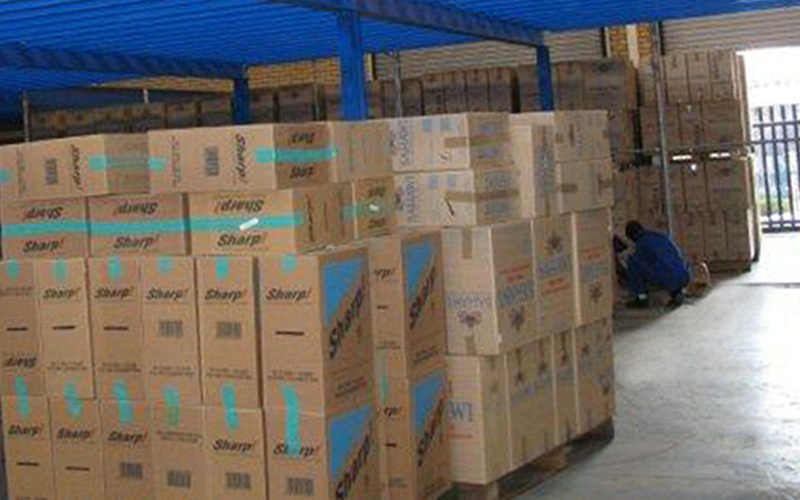 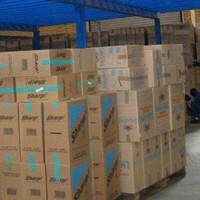 We also offer industrial rack supported mezzanine floors which are a good economic alternative to structural steel mezzanine floor support system, when it comes to the need for additional floor space in your warehouse or store. 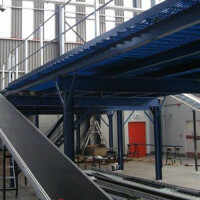 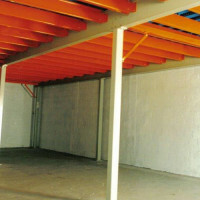 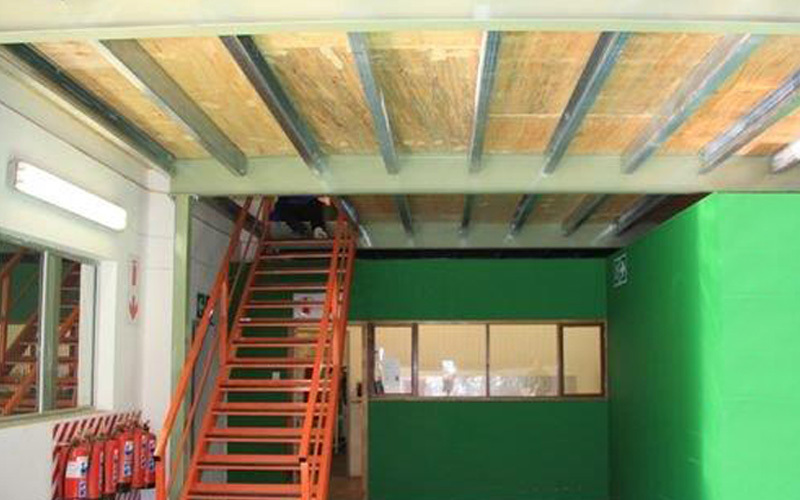 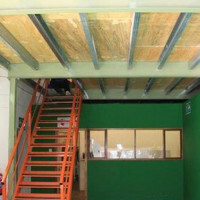 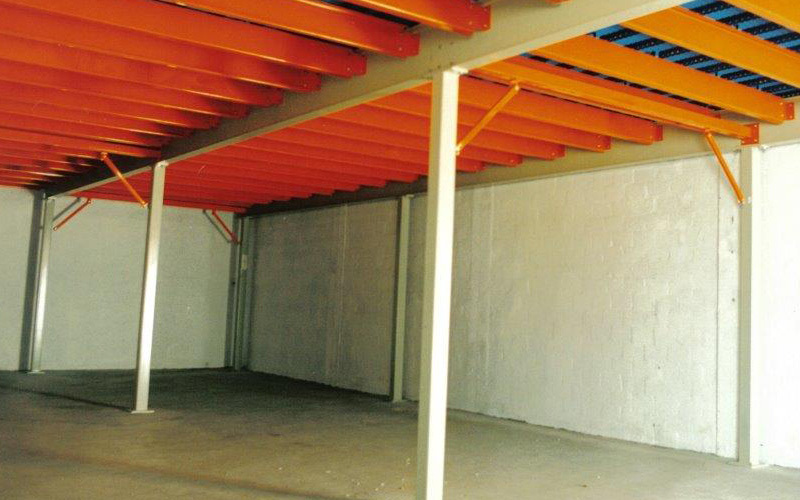 Advantages also include the use of the racking support frames in the inclusion of additional beams and decking, creating additional storage space above or below mezzanine level.